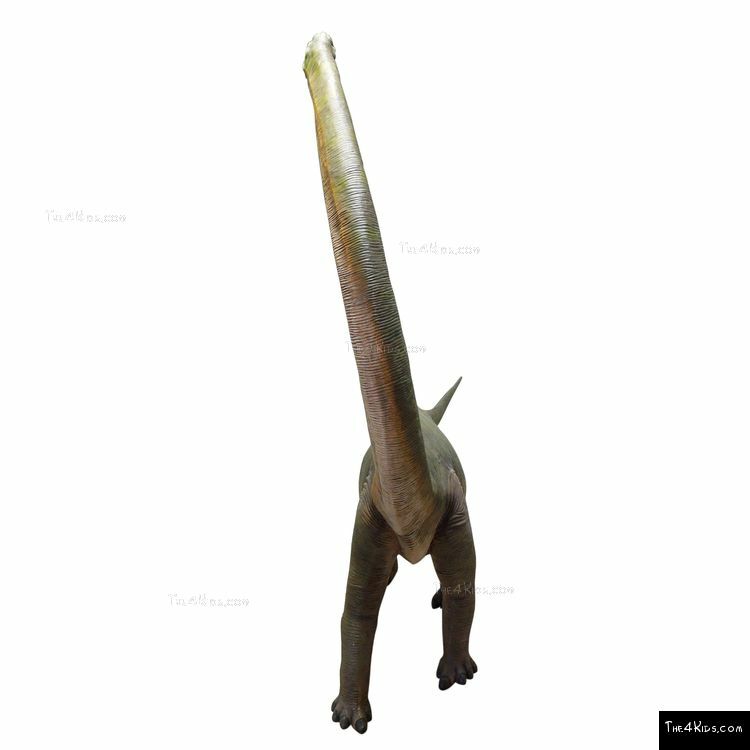 Standing 15 feet high and nearly 18 feet long, this magnificent Brachiosaurus is poised gracefully as his long neck twists to afford him a view of the entire Dinosaur theme park. 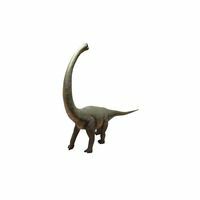 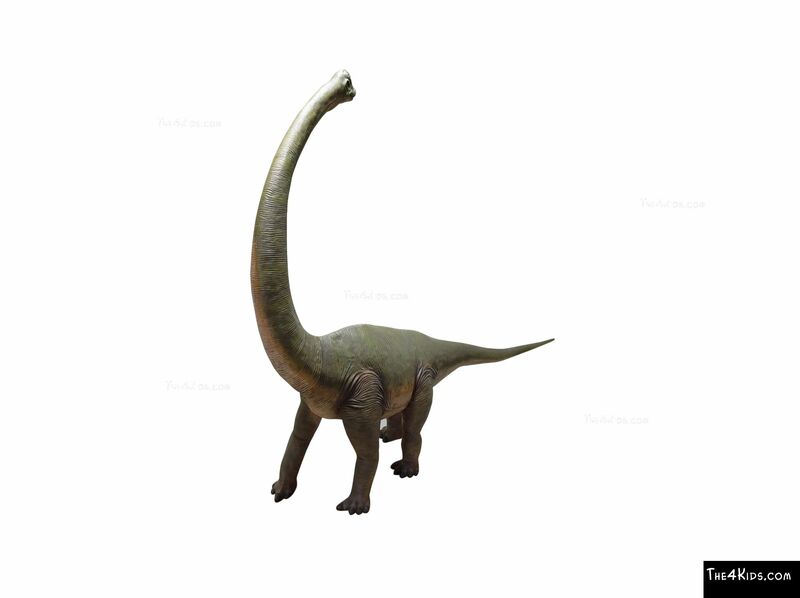 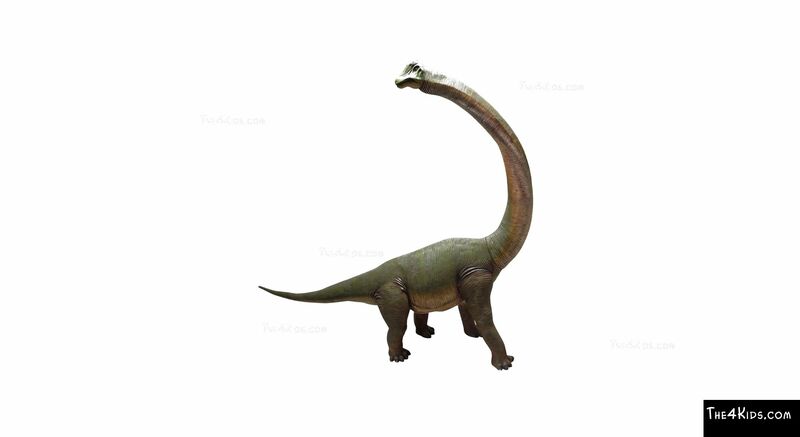 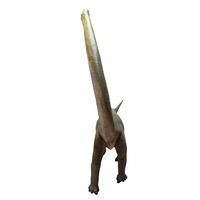 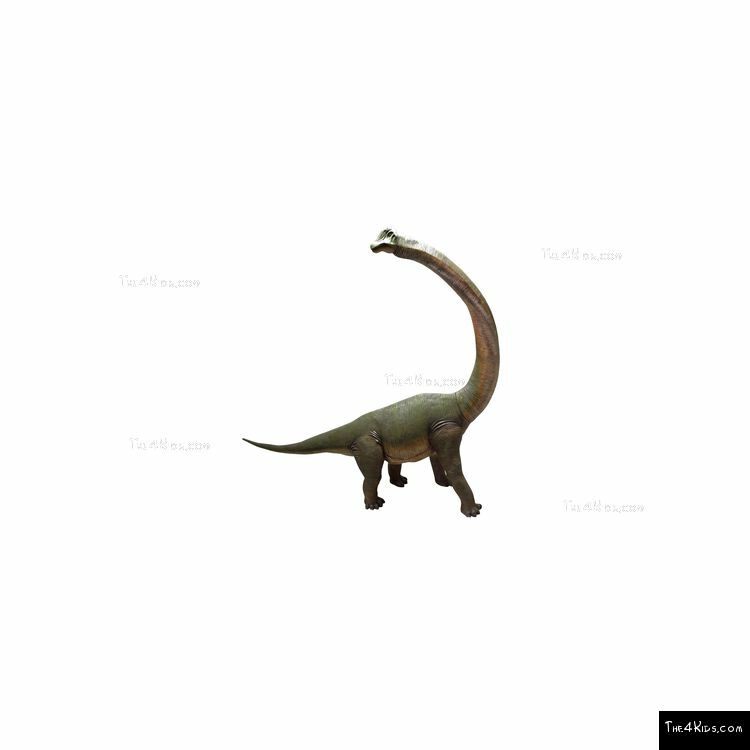 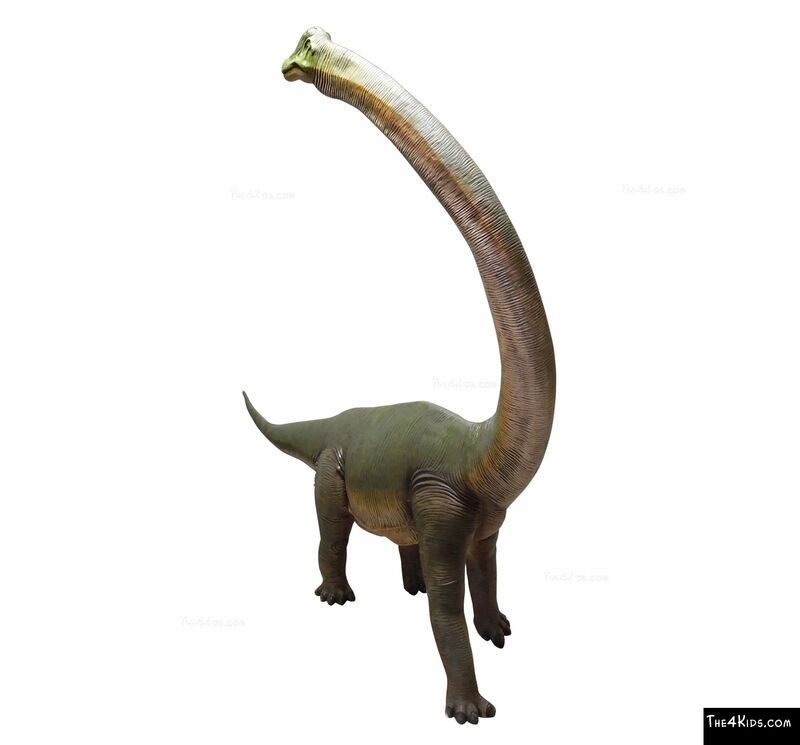 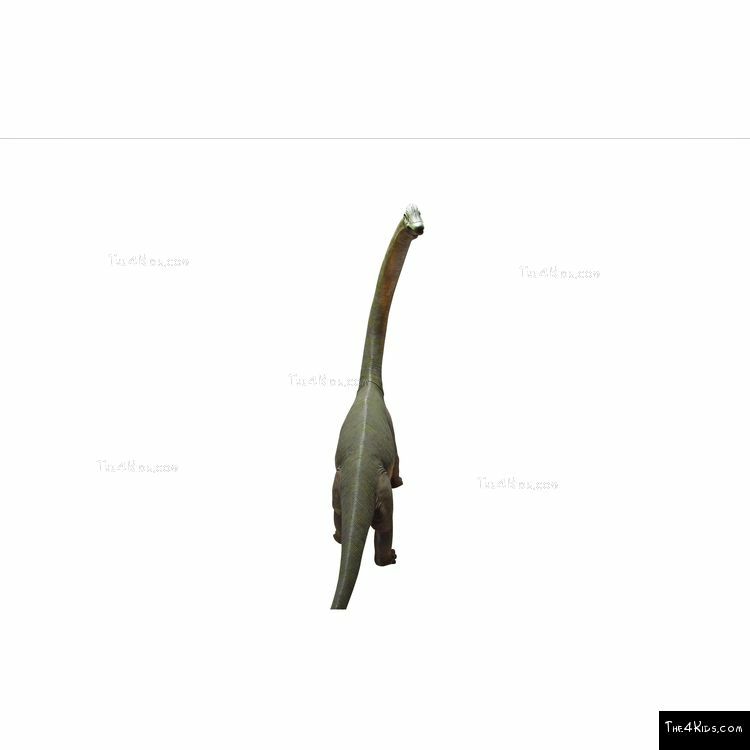 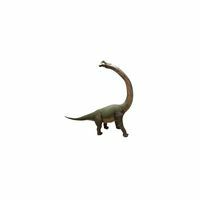 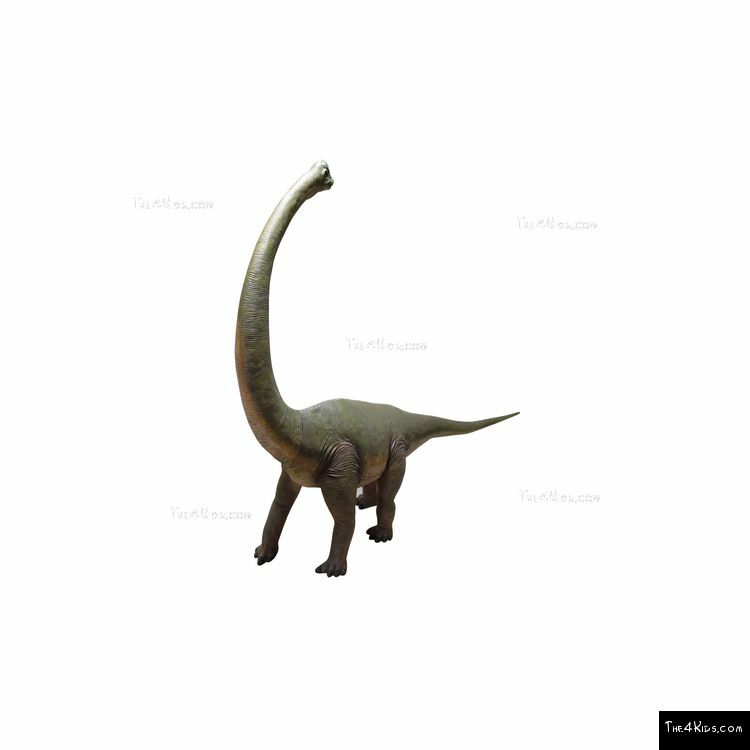 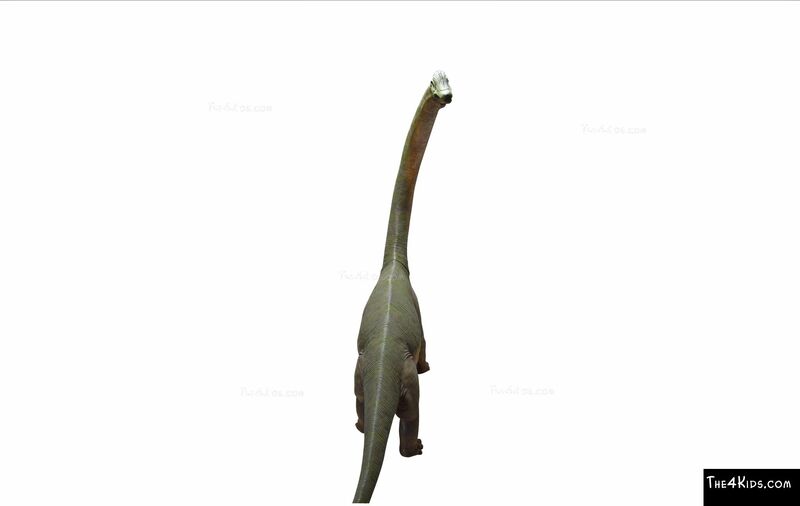 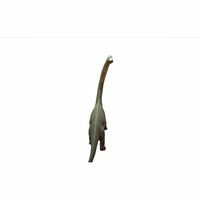 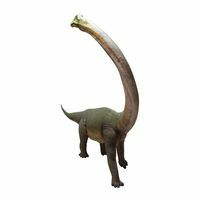 Alone or as part of a collection of realistic, authentically designed dinosaurs, The 4 Kids Brochiosaurus with Twisted Neck is a perfect way to thrill and delight kids of all ages on the playground, as well as adults. 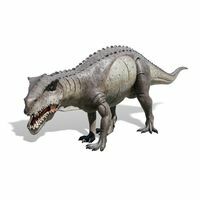 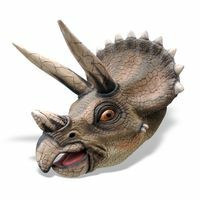 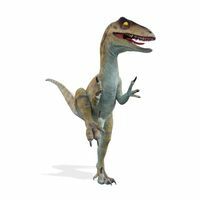 For a Prehistoric theme park, an indoor or outdoor play center or a splash pad, this dino will definitely kick up the fun factor, giving youngsters a unique opportunity for interactive play with a majestic creature from the Jurassic past. 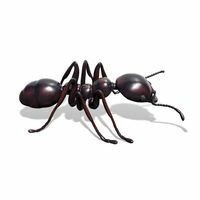 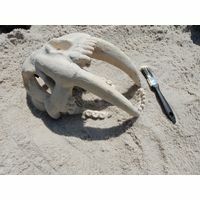 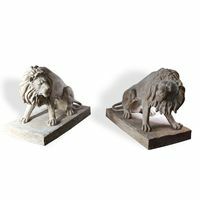 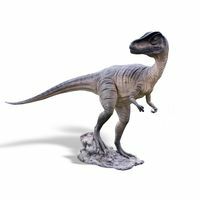 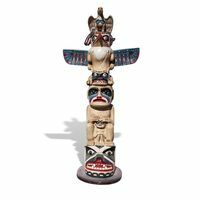 This stunning creation will impress and astonish park visitors, raising the level of excitement and enhancing the décor scheme for every dinosaur theme park or playground. 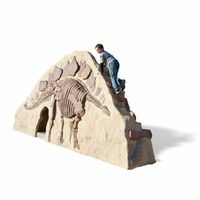 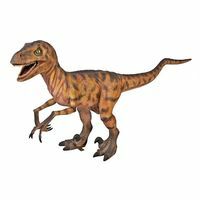 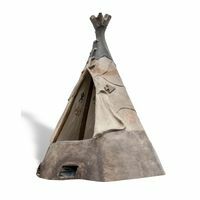 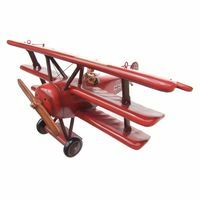 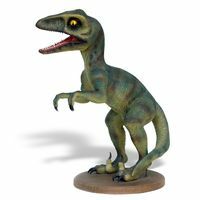 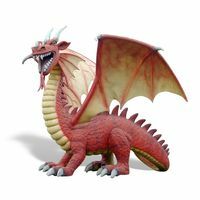 Crafted with superior construction materials and authentically designed by expert play sculpture artists and engineers, The 4 Kids dinosaur play features are tough and weather-resistant, requiring virtually no maintenance for years of wear in all weather.